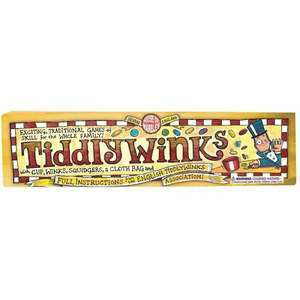 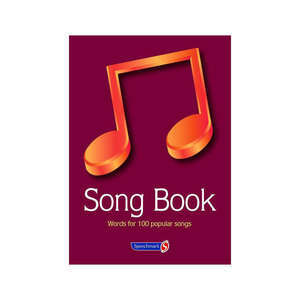 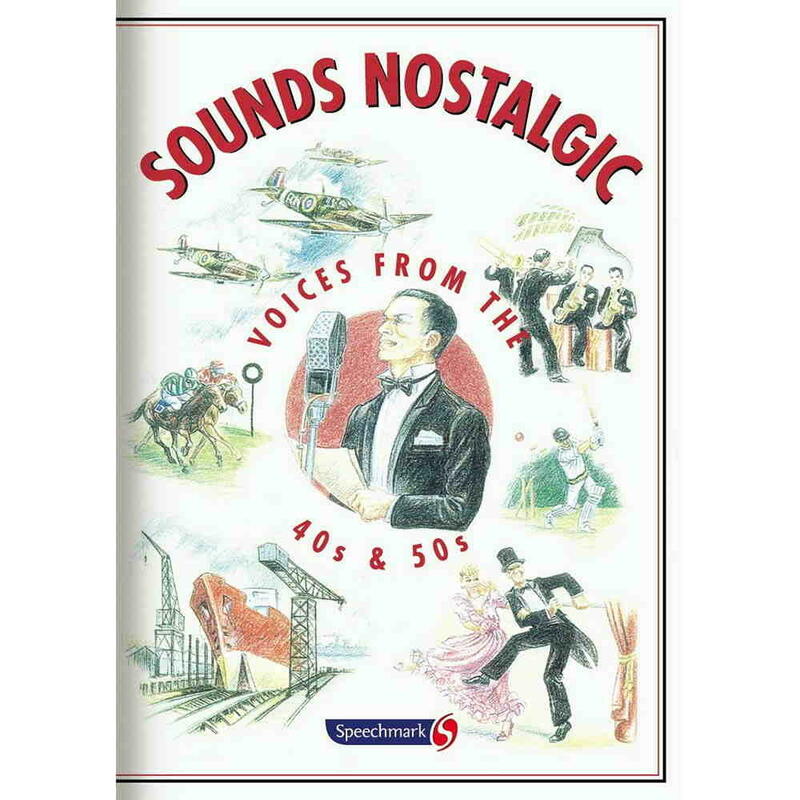 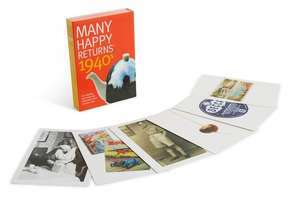 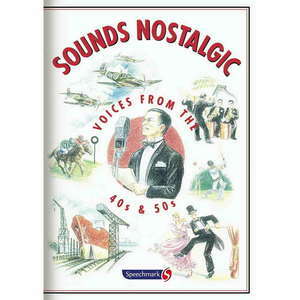 This Sounds Nostalgic CD has been especially compiled from BBC Radio archives and contains famous voices from the 1940s and 1950s. 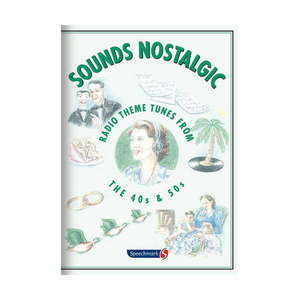 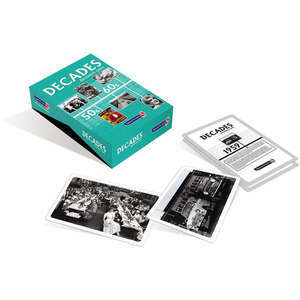 The Sounds Nostalgic CD can be listened to individually, as a trip down memory lane; or can be used as a unique & entertaining resource for the elderly, including individuals with dementia. 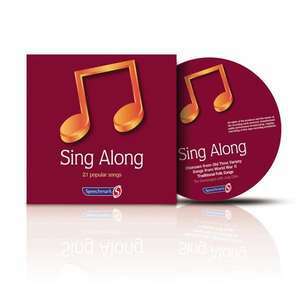 Each voice is repeated, which allows the group leader to pause the CD and give an opportunity for the group to share their views on who it is, on what occasion it was and on which radio programme the extract is from. 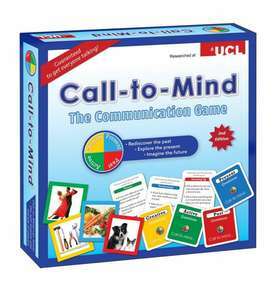 Depending on whether the right answer has been given, the leader may decide whether or not to give the correct answer at this stage. 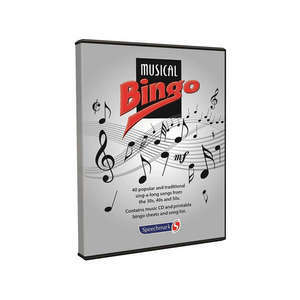 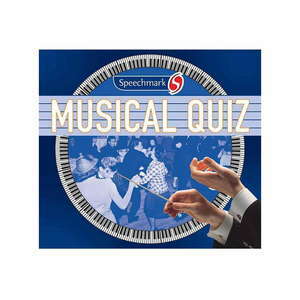 The CD can then continue which either provides a second opportunity to guess the personality's voice or reinforces the correct answer if this has already been given.